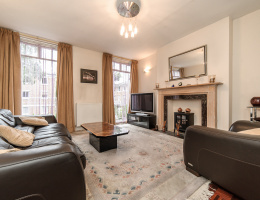 Beresford Residential, Camberwell's leading independent estate agent, are delighted to offer this five bedroom, semi-detached, Victorian house situated moments away from Myatts Fields Park. 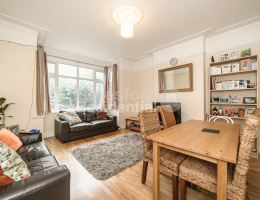 Beresford Residential, Brixton's leading Independent Estate Agents, are pleased to offer a generous size end of terrace house for sale. 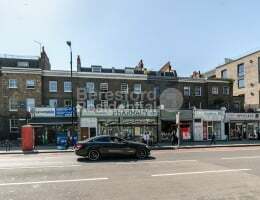 Beresford Residential, Camberwell's leading independent estate agent, are delighted to offer this substantial property complete with eight bedrooms and set over three floors, with excellent scope to redevelop and add value. 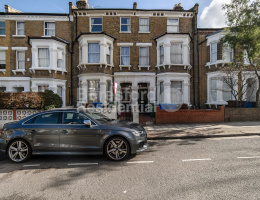 Beresford Residential, Camberwell's leading independent estate agent, are delighted to offer this five bedroom, End of Terrace Victorian House situated moments away from Peckham Rye and Camberwell. 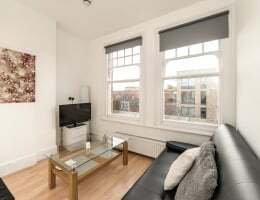 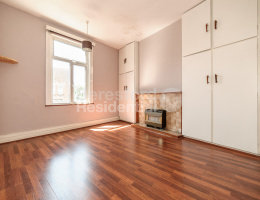 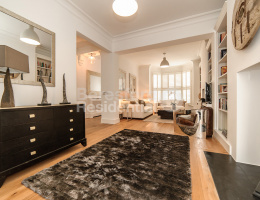 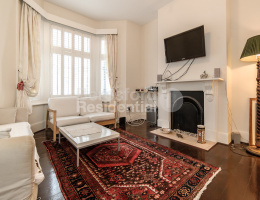 Beresford Residential, Brixton's leading independent estate agent, are delighted to offer this great three bedroom terraced house with private rear garden. 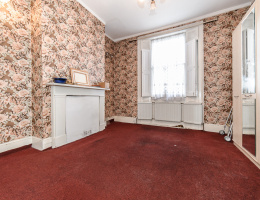 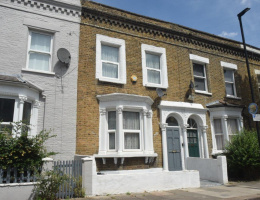 Beresford Residential, Camberwell's leading independent estate agent, are delighted to offer this rare opportunity to acquire a two bedroom Victorian house situated in a superb location. 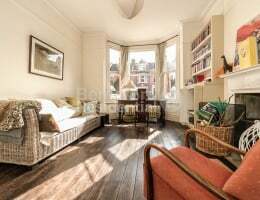 Beresford Residential, Camberwell's leading independent estate agent, are delighted to offer this stunning four bedroom neo-Georgian maisonette to the sales market.